Unlike other training and certification organizations, Scrum.org is focused on improving the profession of software delivery and that drives everything we do. Scrum.org PSTs are a select group of Scrum experts who go through an extensive set of peer reviews, testing, training, and interviews prior to being accepted as a PST. 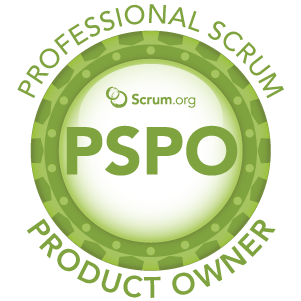 Each individual PST must be certified and licensed to teach Scrum.org training. All trainers do more than teach, they spend time on Scrum Teams so that they bring experience to their teaching and understand how to deal with situations in the real-world.